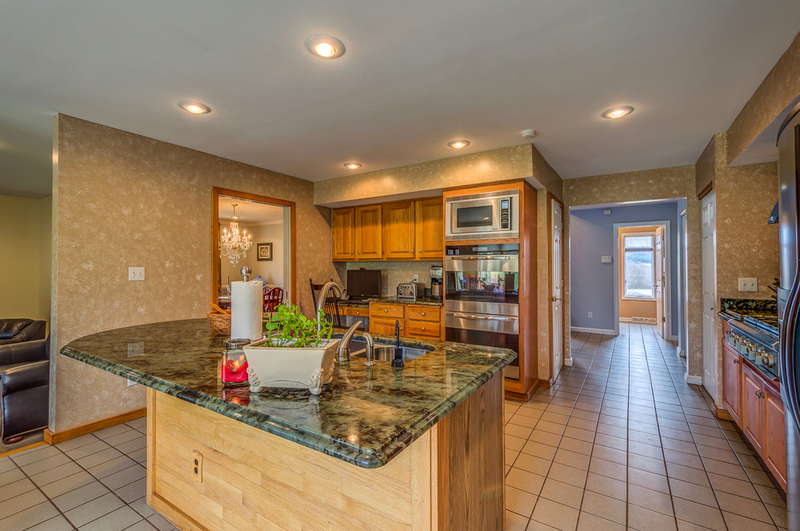 Fabulous country home in Fayetteville-Manlius School District on 6 acres. Walk in to a grand two story entrance. Home hase been completely updated. Family room features wood burning fireplace open to the kitchen with stainless steel appliances, 6 burner gas stove, and granite counter-tops. Slider from kitchen to a patio with a large fire pit, partially fenced in yard for your dogs. Formal dining room. First floor office overlooking the valley. Grand master suite. 2nd floor laundry. Lower level walks out to a patio. Has game room plus a guest suite. 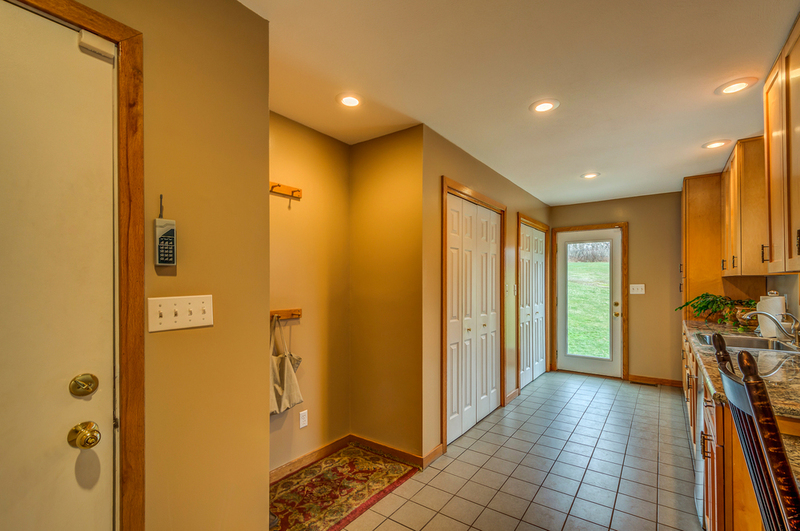 Large mudroom off garage. Living Area (SqFt): 3896 sq. ft.